**This is an off season rental only Available until August 2019**Spectacular river/sunset views, free boat slip/dry storage included. 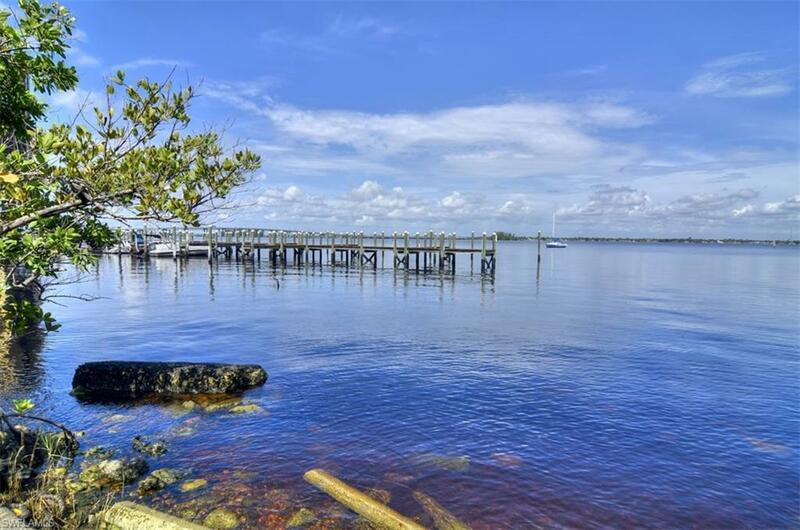 Vacation in this boater friendly gated river district community that offers river frontage and gulf access. Free boat slip & secure dry storage are included. 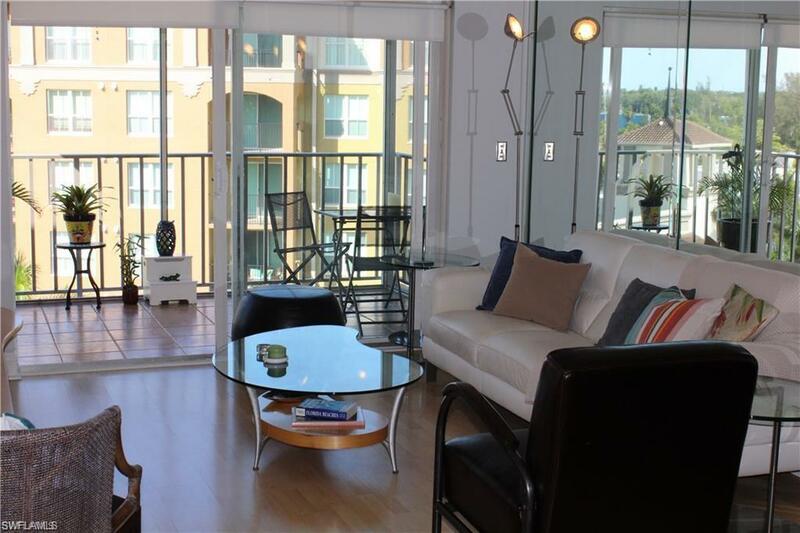 From your door walk or take the free trolley to the picturesque downtown river district with its many restaurants/shops/events. Get to know your neighbors While enjoying the lifestyle and security of residing in a small friendly community. 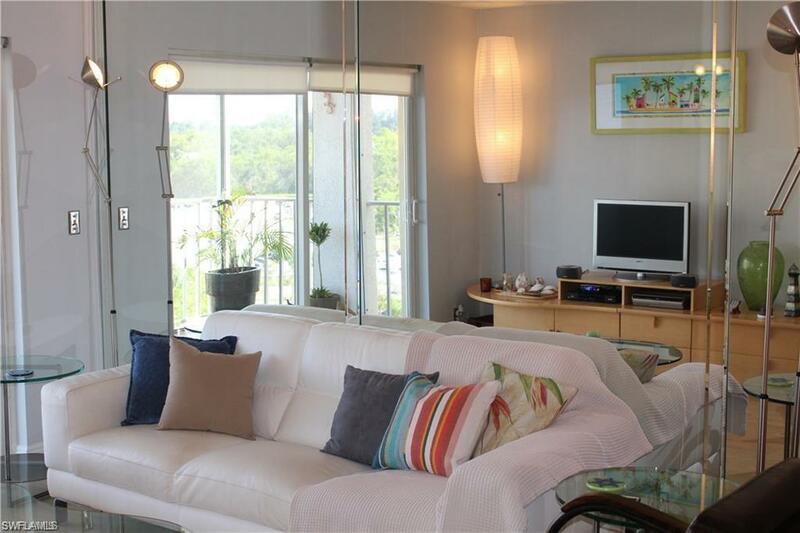 This upgraded 2-bedroom condo includes laminate floors throughout, modern kitchen cabinets, granite counter tops, stainless steel appliances and full-size washer & dryer. 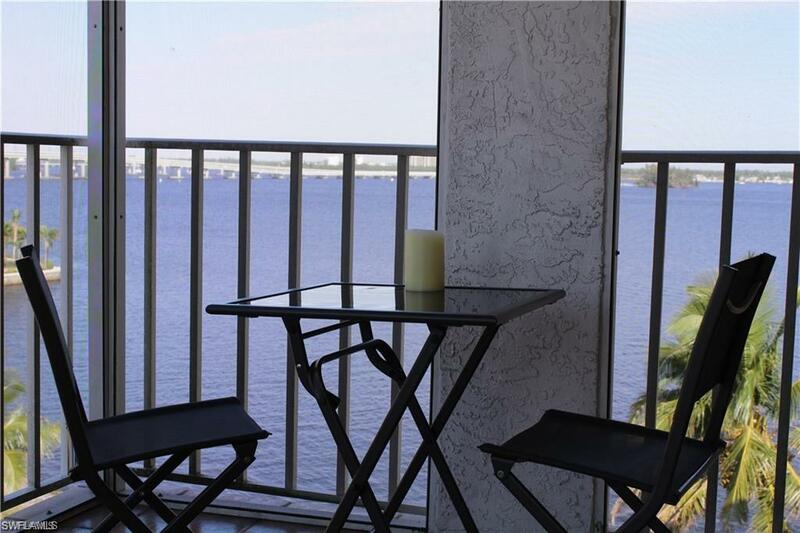 Spot dolphin, manatee and gators from your balcony while waiting for the spectacular Florida sunset. Any vacationer will love this quiet retreat, as well as the common access to the river, spacious lawns including BBQ-grills, picnic table, fruit trees, fishing pier, sunny pool deck with spa tub, lounge chairs and relaxing community room. Listing courtesy of Roy Moloney of River District Properties Llc.